A study in emotional dislocation and renewal. Professor Godfrey St. Peter, a man in his 50s, has achieved what would seem to be remarkable success. When called on to move to a more comfortable home, something in him rebels. In 1697, Quebec is an island of French civilization perched on a bare gray rock amid a wilderness of trackless forests. For many of its settlers, Quebec is a place of exile, so remote that an entire winter passes without a word from home. But to 12-year-old Cécile Auclair, the rock is home, where even the formidable Governor Frontenac entertains children in his palace and beavers lie beside the lambs in a Christmas créche. At the age of 18, Lucy Gayheart heads for Chicago to study music. She is beautiful and impressionable and ardent, and these qualities attract the attention of Clement Sebastian, an aging but charismatic singer who exercises all the tragic, sinister fascination of a man who has renounced life only to turn back to seize it one last time. 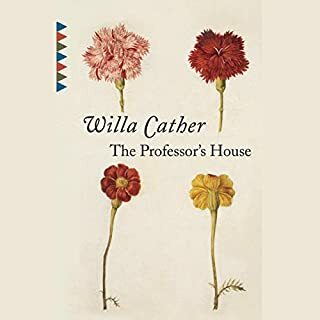 Out of their doomed love affair - and Lucy's fatal estrangement from her origins - Willa Cather creates a novel that is as achingly lovely as a Schubert sonata. The daughter of a Swedish minister growing up in Colorado, Thea Kronborg's musical talent sets her apart from her contemporaries. Driven by her determination to satisfy her artistic impulse, she moves to Chicago, where she falls in love with a wealthy married man. 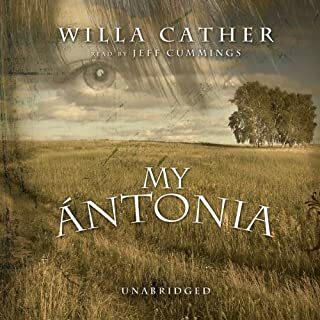 The novel follows Thea's growth from provincial Midwesterner to acclaimed international opera singer. 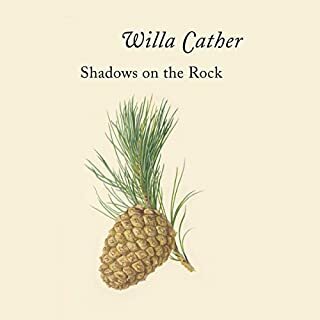 Her ability to resolve the tensions between her personal and professional lives and to communicate through her art makes her an unusual and thoroughly modern heroine. Bonus: In partnership with Audible and Playtone, the television and film producer behind the award-winning series Band of Brothers, John Adams, and The Pacific, this audiobook includes an original introduction, written and read by acclaimed documentarian Ken Burns. For more from Audible and Playtone, click here. This is the story of a naturally talented performer and her triumphs and sacrifices to achieve international recognition. The timely narrative flows smoothly through her transition from a gifted Colorado small town girl to a world-famous diva. 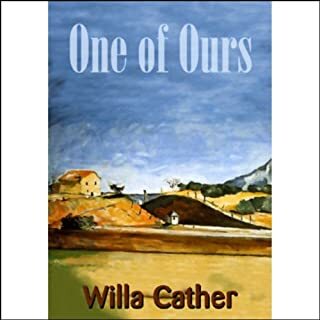 Cather brings each of the several characters in her journey to life with exquisite detail and believable emotion. There is no rise in action or climax. The story is just like hearing about any person's life. In this case the person is an artist and in some ways the book describes an artists soul and the circumstances that help lead one person to public success in art and another to not realize his/her full potential. 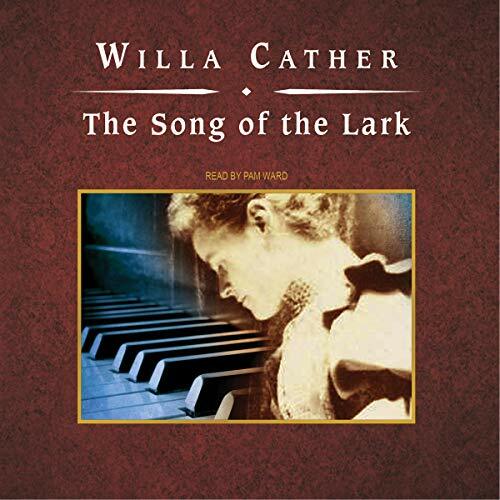 Would you recommend The Song of the Lark to your friends? Why or why not? It would depend on the person. Have you listened to any of Pam Ward and Ken Burns (introduction) ’s other performances before? How does this one compare? There are some beautiful passages in this book, but I was told (and so expecting) a good explanation of the vocal artist. This is perhaps what some, but not most vocal artists experience I think. I never really liked the main character, she seemed aloof and superior. What kept me reading were the other characters in the book. The story of an aspiring singer. 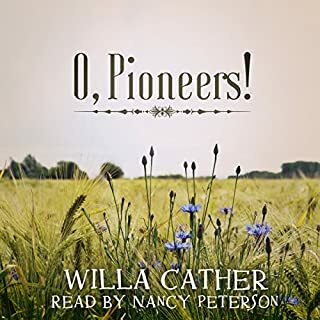 This wonderful classic novel, set in the mid west, is brilliantly narrated and very moving.